This month, organisers with the Retail Action Network met with the BC Ministry that is responsible for making changes to the Employment Standards Act. This meeting was brought together by the Employment Standards Coalition which is made up of a broad range of organizations that are fighting for justice with those that are most at risk of being exploited in the workplace: migrant workers, domestic workers, working children and youth, non-unionized workers, and of course, retail, food service, and hospitality workers. The Retail Action Network joined the call to let the ministry know that the Employment Standards Act is failing workers and needs drastic and immediate change. As was expected, since similar meetings have happened before, the ministry did not have much to offer in response to our suggestions. The meeting was not without success however; our group was left feeling a renewed sense of determination and commitment to organizing a long-term political campaign in cooperation with others. The inaction of the ministry struck a chord with us, letting us all know clearly that mass direct action of workers is the true key to making the changes workers continually seek. Increase the minimum wage to reflect the living wage in communities across the province. Abolish the liquor server wage. 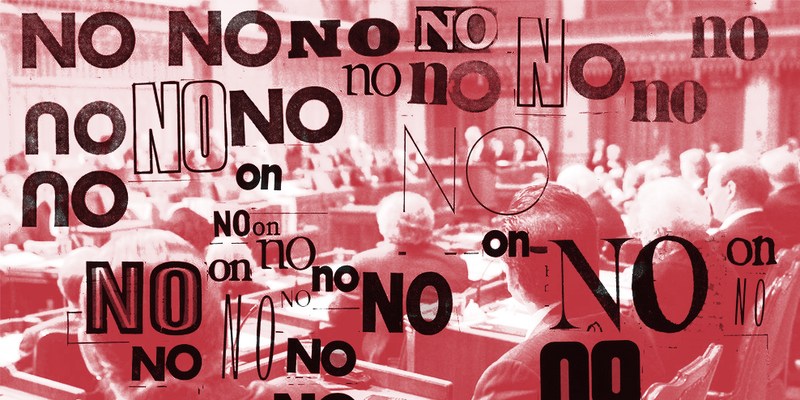 No worker should be subjected to less than a minimum wage. Protect gratuities for workers by ensuring management / owners can not access or collect gratuities received. Introduce advanced scheduling practices. Require employers to provide workers with their schedules at least 2 weeks in advance, and at least 1 week notice for any schedule changes. End open scheduling. Require employers to post start and end times to shifts. Protect workers against unfair on-call scheduling. Calling in for work should be considered “reporting for work”. Restore minimum pay for reporting to work to their pre-2002 levels: Re-introduce 4 hour minimum pay for a shift. Ensure workers are provided at least 7 paid sick days per year. End the 3 month probationary period. Workers should have full rights and dignity allowed to them on the first day that they start work. Retail, food service, and hospitality workers in BC make up almost one quarter of the workers in BC, and the vast majority of us are reliant on the Employment Standards Act for its very minimal protections. Whenever changes are made to these laws, there is a direct impact on workers in the service industry as so many employers offer the bare minimum to workers. This is why it is incredibly important to the members of the Retail Action Network that we make changes to this legislation and fight for improved conditions both in the workplace, and at the provincial level. – Migrant Workers Dignity Association that made demands for improved protections for migrant and seasonal farm workers. – West Coast Domestic Workers Association that called for improved conditions to domestic and home care workers. – First Call BC that raised the alarm and organizing to help protect working children and youth in BC. – Vancouver Labour Council that joined the call for increases to the minimum wage. – Community Legal Assistance Society that brought the ineffectiveness of the employment standards complaint process to light. We’ve witnessed incredible similarities in the struggles that we are facing as workers, although we are coming from very different workplaces. We are seeing a complete failure of the Employment Standards Act and, as a result, rampant exploitation by employers in BC. Solidarity in action with these different organizations, in regards with the Employment Standards Act and beyond, will be the foundation upon which we will achieve any of the changes the multiple groups demanded. There were absolutely no commitments by the ministry to make any of our recommended changes to the Employment Standards Act. In fact, the Assistant Deputy Minister, Trevor Hughes, unintentionally made it quite clear that direct political action will be the only method of truly bringing the changes workers want and need, that are diametrically opposed to the desires of the exploitative employers which the government caters to above all else. His words, though coming defensively from the side of the employers, ring true; the working class and the employing class have fundamental differences that are, by definition, incompatible, and if we want to achieve significant progress we cannot rely on anyone but our fellow workers collectively, for the politicians that try to lead us do not share the same basic class interests as us. Political action at home, at work, and in the streets will bring direct change, not pleas for mere crumbs from the authorities high above us. In the end, this meeting not only served as a chance to build important relationships with other organizations but also reinforced our understanding that organizing, educating, and empowering workers that are facing injustice at the workplace is the most effective way to bring real change to this unjust system that continues to benefit the exploiting few over the exploited many. We are confident that if workers from diverse backgrounds come together and act collectively, all of our demands for change are possible. 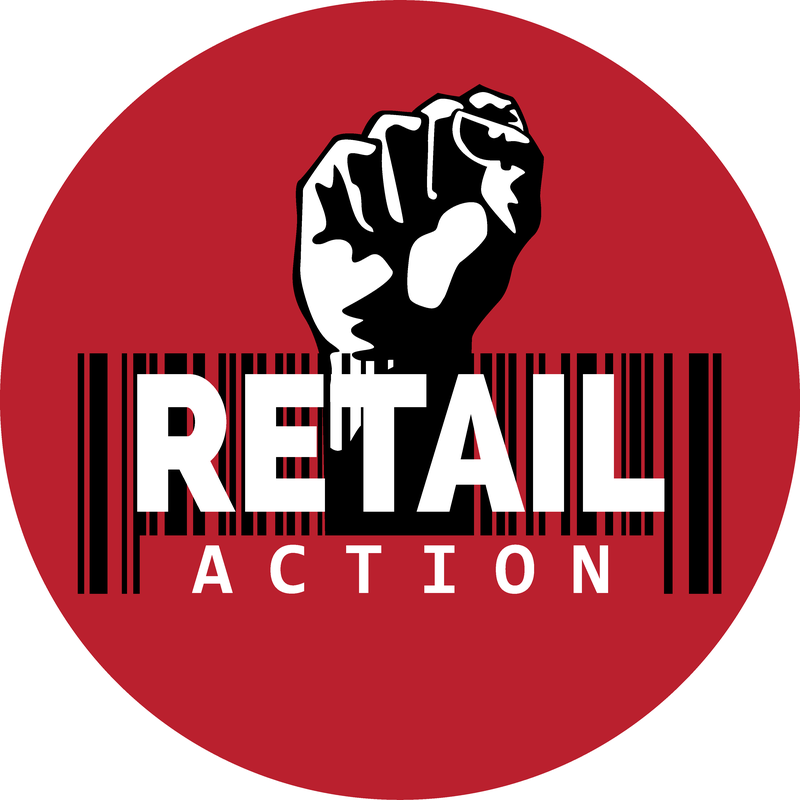 If you have a story to share, a complaint to make, or are interested in organizing with us, please reach out to the Retail Action Network – we are growing a movement!